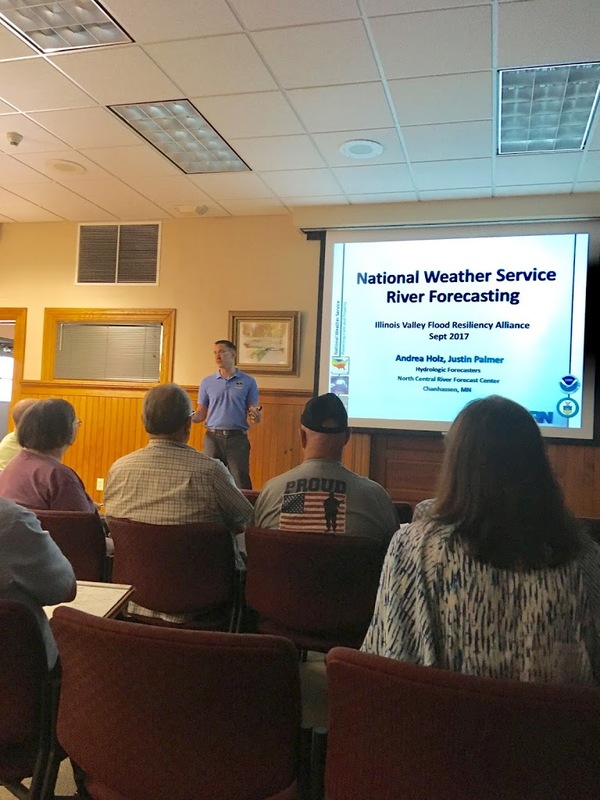 State Representative David A. Welter’s office participated in the Illinois Valley Flood Resiliency Alliance workshop in Ottawa on Tuesday sponsored by State Senator Sue Rezin. 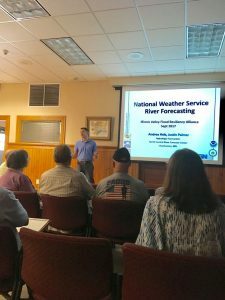 The workshop featured presentations on various flood-related issues by officials from the U.S. Army Corps of Engineers, Illinois Association for Floodplain and Stormwater Management, Illinois Department of Natural Resources and the Illinois State Water Survey. Representative Welter is committed to working with local, state and federal emergency management officials on flood preparedness and response issues to protect families and communities throughout the Illinois River Valley.